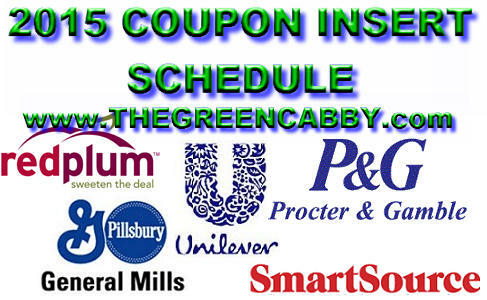 POSTED FRIDAYS - GET WHOLE INSERTS FROM RELIABLE COUPON CLIPPERS! 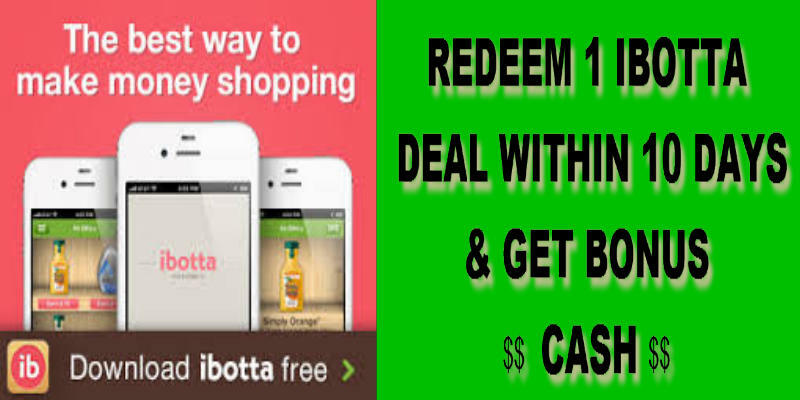 GET CLIPPED COUPONS FROM KLIP2SAVE! 4 – RedPlum (2 inserts), SmartSource (2 inserts). 11 – RedPlum, SmartSource (2 inserts). 25 – RedPlum, SmartSource, P&G. 1 – RedPlum, SmartSource, P&G. 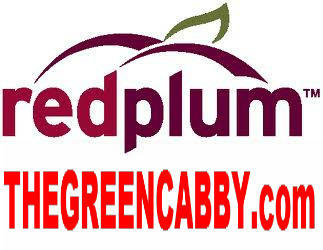 15 – RedPlum, SmartSource (Easter Seals). 26 – RedPlum, SmartSource, P&G. 31 – RedPlum, SmartSource, P&G. 28 – RedPlum, SmartSource, P&G. 30 – RedPlum, SmartSource, P&G. 27 – RedPlum, SmartSource, P&G. 27 – (New Year’s) P&G.